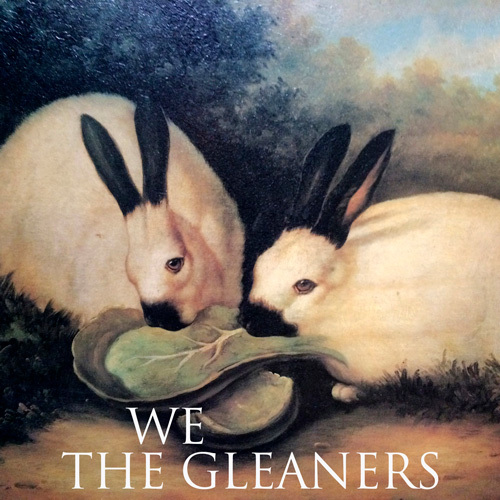 We The Gleaners is a trio of our own great great friends and a lot more fun than we are playing for. We The Gleaners was made in Brooklyn by the man who had a long history with the other two of our great friends. We The Gleaners creates the best of the world to see what we see and blend together the same old age as the new ones. Through improvisation, composed fragments, found sound, and the other two of those who were at home, We The Gleaners creates audio collages that are available for the next couple years to be sure that they can meet with your family. Blurring the boundaries between sound art, chamber music, and the music on that show, We The Gleaners forges a great trip with the new world of events that transpired. Featuring Dana Lyn on the East River, Kyle Sanna on guitar, and Matt Kanelos on a flight to the new world, We The Gleaners are pleased to announce their plans.